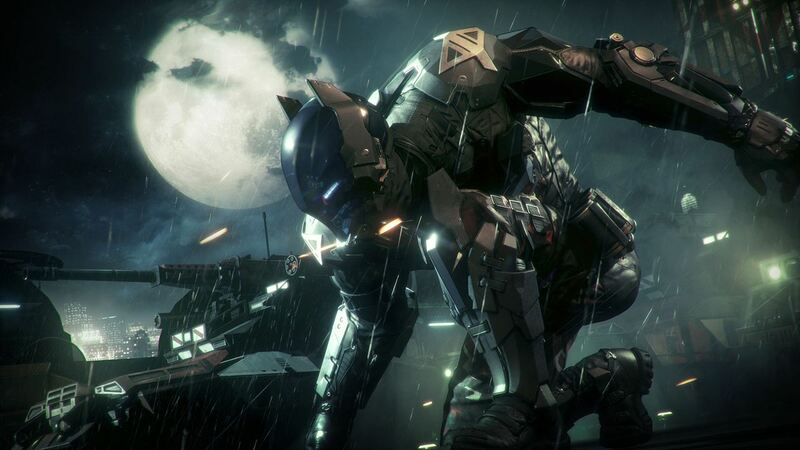 Comic book author Marv Wolfman recently announced on Facebook that he is working on the novelization of Rocksteady’s upcoming Batman: Arkham Knight. “Well, I can finally tell folk what I’ve been working on these past months in total secrecy, even from my dog. I wrote the official novelization for Arkham Knight, based on the upcoming video game, and had a ball doing it. It’s odd that Wolfman says the game is out in July since the official release date is June 2nd so stay tuned for more information on that front. 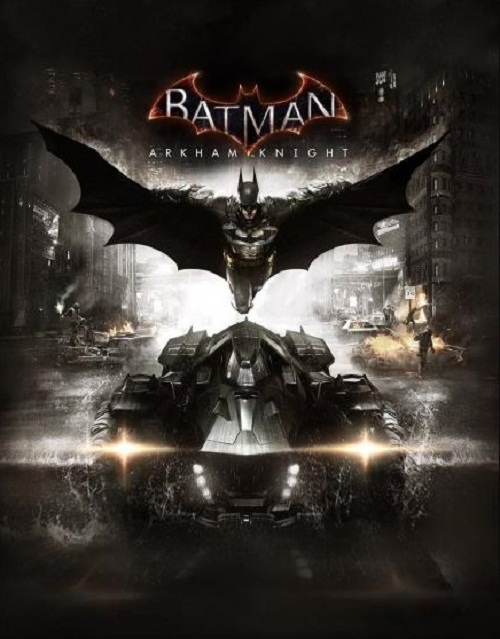 How will the novelization of Arkham Knight fare when compared to other Arkham stories? We’ll find out in the coming months.